How do I remove my card details from the Virgin Red app? How do I delete my account and/or unsubscribe? If you're unable to reset your password for whatever reason, contact us here. 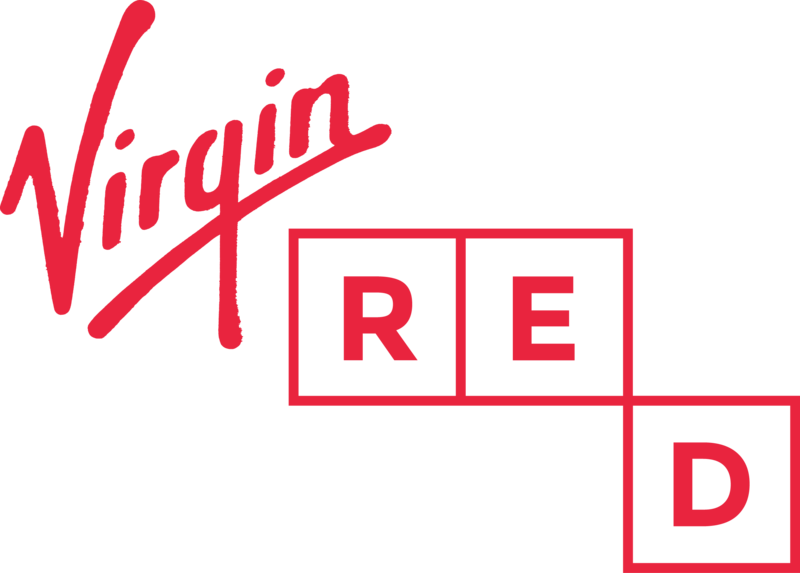 We'll help you get back onto Virgin Red in no time!